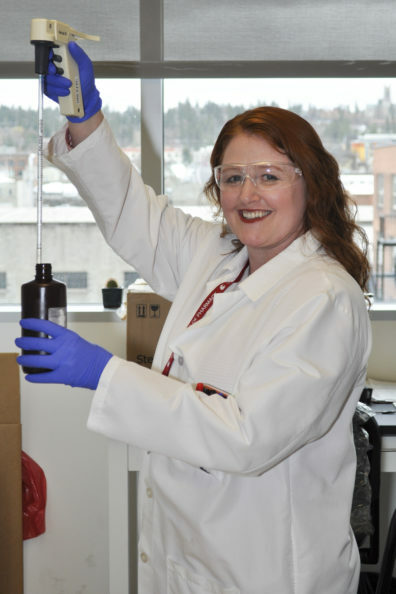 The Washington State University (WSU) College of Pharmacy and Pharmaceutical Sciences (CPPS) has a reputation for developing outstanding scientists and leaders in research. 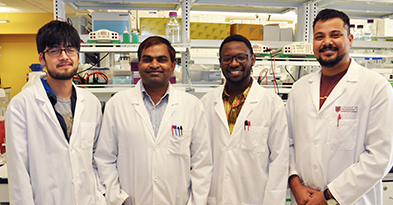 The college continually strives to provide opportunities for students to engage with preeminent faculty and globally-recognized researchers, and gain national recognition in the process. 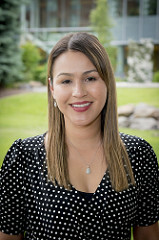 Yadira Xitlalli Pérez-Páramo is a graduate student in the Pharmaceutical Sciences Graduate Program at WSU in Spokane. 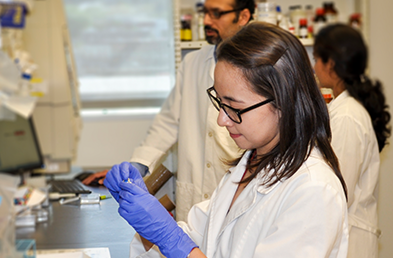 She recently received recognition from several international research organizations for excellence in collaborative research and scholarship. 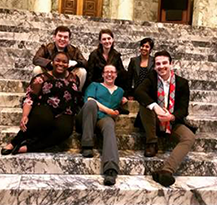 Shannon Kozlovich, a graduate student in pharmaceutical sciences, in her role as director of legislative affairs for the Associated Students of Washington State University Spokane led a team of five students to represent the WSU Health Sciences campus at the Coug Day at the Capitol event in Olympia, Washington, on January 22, 2018. SPOKANE, Wash.-Author and business woman Rhonda Rhyne participated in a special conversation on leadership with the Association for Women in Science (AWIS) at the Washington State University Health Sciences campus in Spokane on October 20. Rhyne has more than 25 years of executive medical technology experience. She currently serves as the CEO for Prevencio Inc., a Seattle-based company developing multi-protein blood tests for heart issues that include obstructive heart disease, stroke and obstructive peripheral artery disease. She also serves as Board Director for Aminex Therapeutics and OtoNexus Medical Technologies, both Seattle-area companies. The chronic inflammatory disease rheumatoid arthritis (RA) is debilitating. 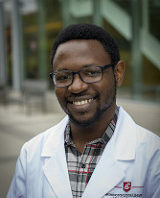 SPOKANE, Wash.—Soumayadeep “Sam” Sarkar, a student in the pharmaceutical sciences Ph.D. program at Washington State University in Spokane, studies skin cancer.